I want to help people learn, grow, and achieve optimal state of well-being. Yoshiki earned a bachelor’s degree in Health Science from the University of Tokyo, a Master of Science in Health Policy and Management from Harvard School of Public Health, and a PhD in Medicine from Jichi Medical School. 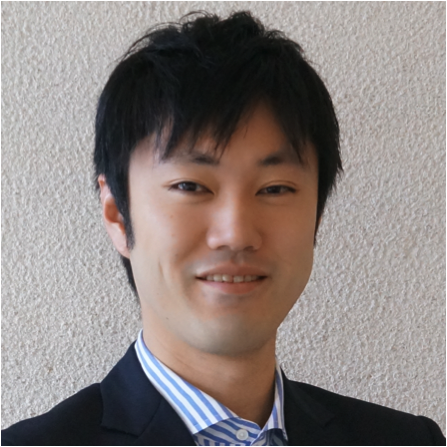 As a public health researcher, entrepreneur, and science journalist, Yoshiki is working at the intersection of science, business, and government as a catalyst with the aim of advancing the well-being of society.